Following the iOS 11 public beta release, Apple has reminded developers that iOS 11 will be 64-bit only. 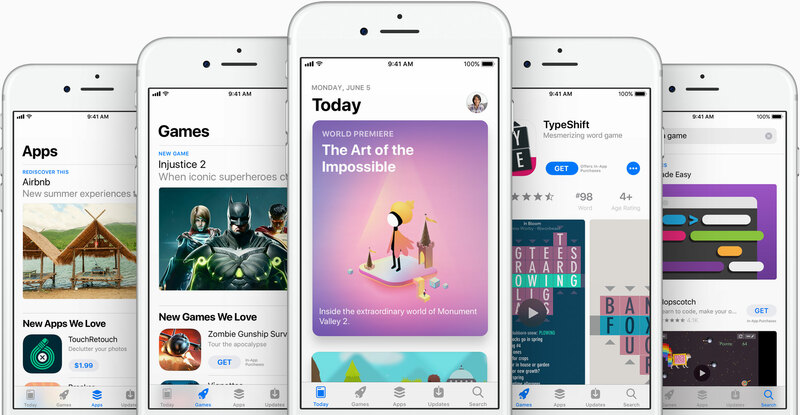 The notice posted yesterday on Apple’s Dev Center cautions that all 32-bit apps previously installed on users’ devices will not launch after they upgrade to iOS 11. 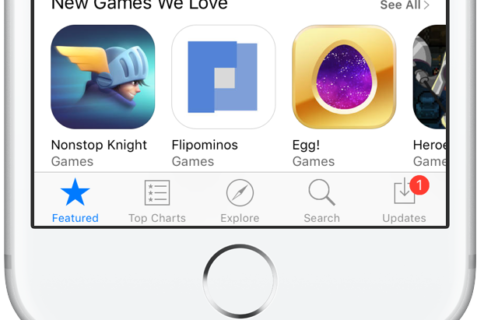 “As a reminder, new iOS apps and updates submitted to the App Store must support 64-bit,” reads the notice. Apple recommends that developers who haven’t updated their apps to support 64-bit submit an update “so your users can continue to run your apps on iOS 11”. Because iOS 11 is 64-bit only and doesn’t support legacy 32-bit apps, users should experience a bit faster performance and fewer crashes. 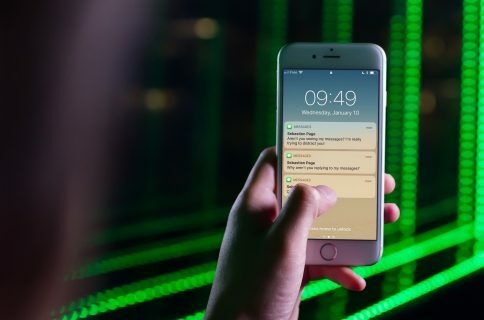 That’s because iOS 11 will never need to load 32-bit frameworks, libraries and the kernel alongside their 64-bit counterparts needed to support legacy apps, which effectively strains the RAM and other resources. Subscribe to iDownloadBlog on YouTube. Apple’s Clips app already requires a 64-bit iOS device and iOS 11’s new Files app is optimized for 64-bit computing, too. Starting with iOS 10.3, Apple began naming and shaming legacy apps via a new App Compatibility section in Settings → General → About → Applications. 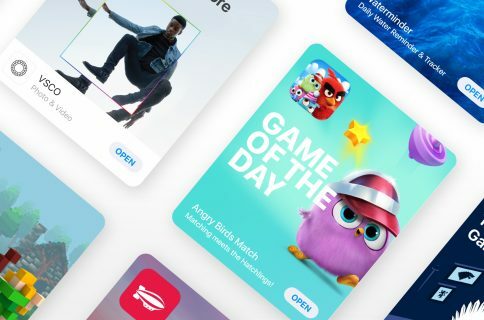 The new advisory regarding 32-bit apps was posted just a day after the company invited developers to update their product pages on App Store for iOS 11’s much-improved, thoroughly redesigned App Store. iOS 11 will be in the hands of “hundreds of millions of customers” this fall.